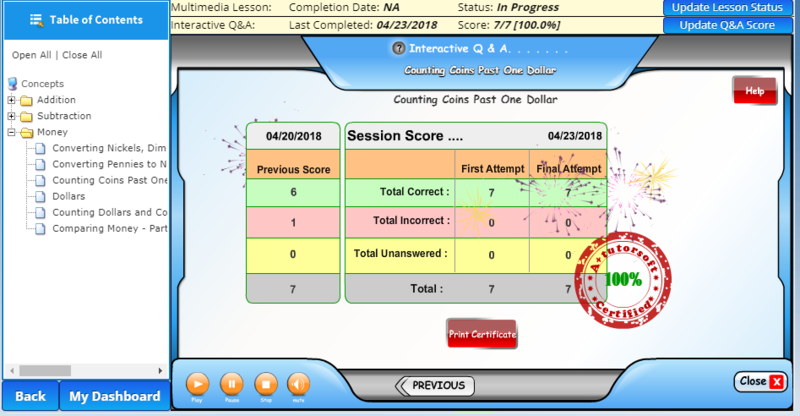 Using the Adaptive Math Curriculum Online from A+ Interactive Math (by A+ TutorSoft Inc.) we are discovering and fixing math learning gaps in my son’s math skills. 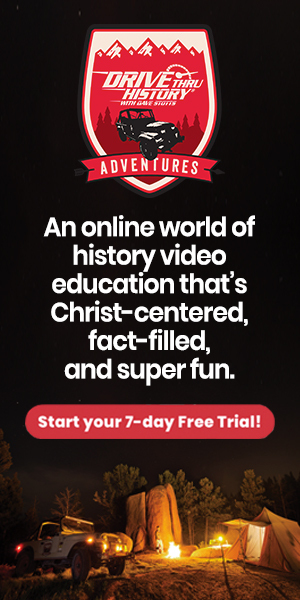 Thanks to the company for access to the program as part of the Homeschool Review Crew. As always, opinions are our own. 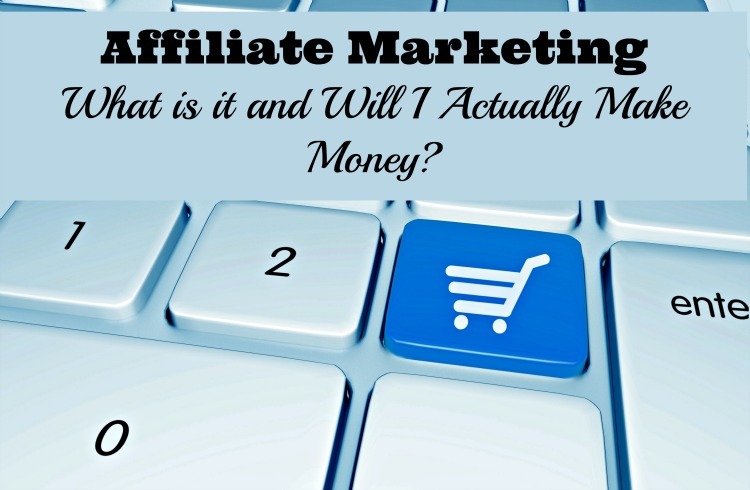 Affiliate links are present in the post which may result in a commission if you purchase through them. Math is such an important subject throughout your years of schooling. Not only do you need to know basic skills to compute things, but you can also build your logic skills in the process. I have always been a bit of a math geek. My boys do not all share my love of the subject. With the back and forth between Alaska and Colorado the last year, I found that my youngest son was falling behind in math. I knew that there would be math learning gaps that need to be brought to light and addresses. The Adaptive Math Curriculum Online from A+ Interactive Math is a perfect solution for this busy homeschool mom trying to hold down a full-time job out of the house. The Adaptive Math Curriculum is a skill-based learning model which is available for grades 1 – 6 plus pre-algebra. The Adaptive Math Curriculum begins with you assigning the target grade level to the student. As the parent, you may want to adjust the parental controls before they begin taking the placement tests. 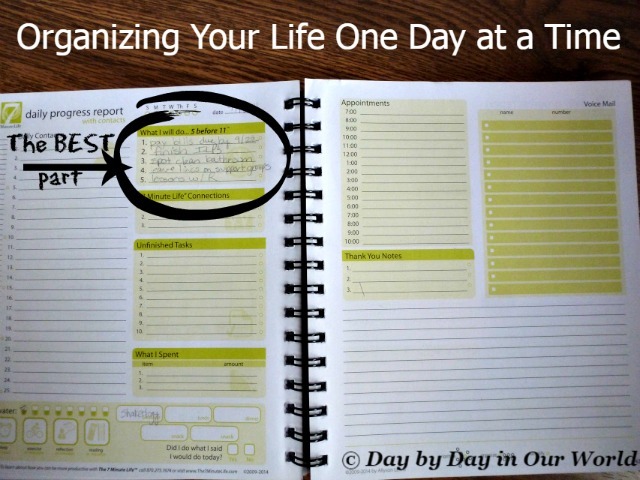 This allows you to add more time for completion of each question. If you know that your child struggles with timed tests, use a larger multiplying factor. You can also hide the online calculator, worksheet answer keys and solution guides from your student. Your student will need to be logged into their own account (set up by you with username and password) to use the program. Placement tests for each major math topic aligned to standards for that target grade level are then available for the student to take. As the student takes the test, the program automatically adjusts the difficulty level of the questions based on their responses. This is where those math learning gaps are detected! Upon completion of the placement test, your child will have an individualized plan which accounts for their abilities as detected through the placement tests. 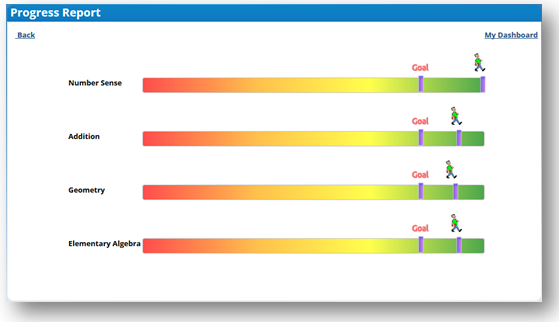 Progress Reports are colorful and show the student and parent just how far from mastery they are. The further from their goal, the more areas they will need to work through to hit it. A+ Interactive Math also offers a Family Math Package which does not include placement tests. If you want complete control over what your student is doing as well as the option to download pdf versions of the lesson, then this may be a better fit. You are able to adjust the grade level in this option as well. Two of my older boys did a review of A+ Interactive Math a few years back. It exposed not only those math learning gaps but also a difference in learning preference for them. So, I was a bit curious how my 2nd-grade son would do with this one as he prefers one on one hands-on learning with me. Like all online programs, there are things we like about it and things we don’t. As a busy parent, I appreciate that everything is automated. As it is online, I do not need to worry about missing books or the inability of a child to find a pencil. And, grading is all available at any time when I log into the parent dashboard. The biggest challenge for me has been ensuring enough work gets done. 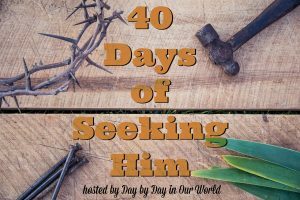 My son has been completing his time each day when I am getting ready for work or headed out the door. So, I do not always know until after the fact how much time he truly is spending on it. If I was constantly in the room with him, then it would be easier to do. He does like the ease of use for the program. The videos with flash animation usually provide enough instruction, although there are times he asks my husband or me to clarify something. Grading of the work as he completes it is a huge benefit, too. To not overwhelm my son, we have been doing just a few math concepts at a time. I know from experience that small victories can encourage them to push harder. If he took all the placement tests at once and saw he was behind on most of them, he might try to wave the white flag in defeat. So far, he has completed placement tests for 4 of the 13 total concept areas for 2nd-grade math: Number Sense, Addition, Subtraction, and Money. 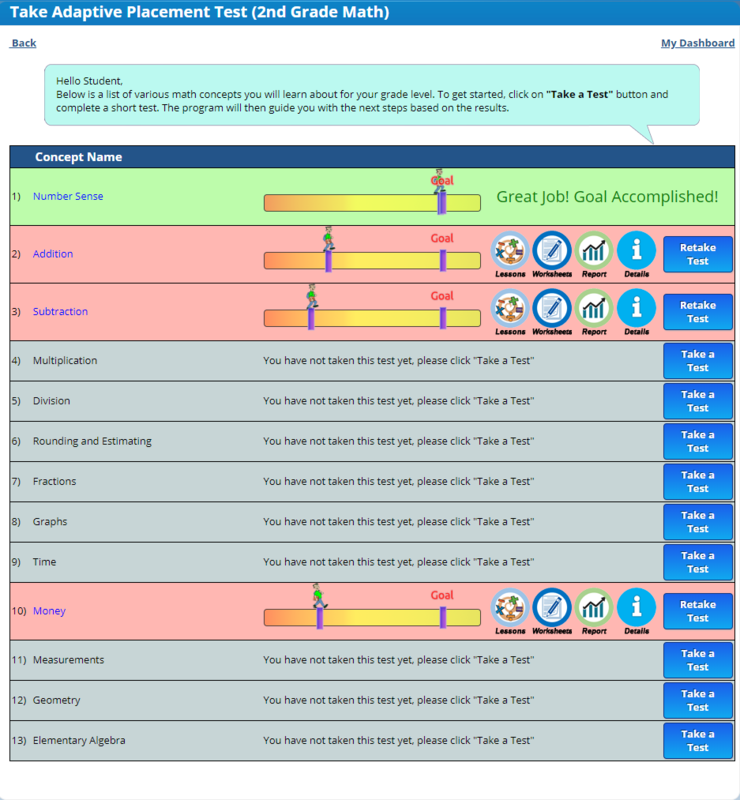 FYI ~ The student has a more colorful view of the adaptive placement test page than through the parent dashboard. Also, they can click over to the lessons or online worksheets for each concept directly from this page. 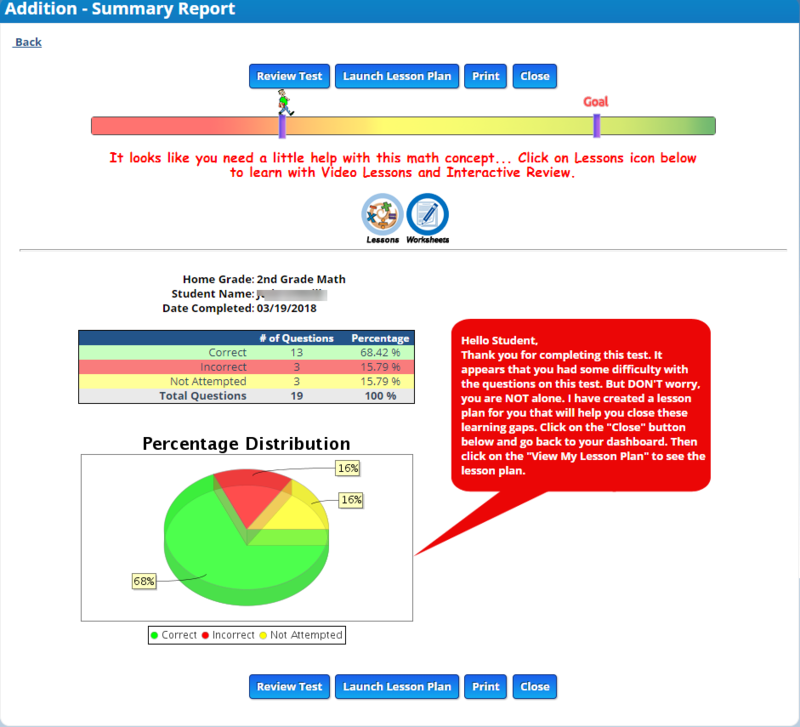 If they click on the report icon from this page, they will see a visual representation of their placement test score. This is the screen which appears after they take the placement test. One thing he likes to do is print out completion certificates to show his dad the progress being made. This is the screen showing completion with the option to print out the certificate. J really loves when he gets all the problems correct on the first attempt. 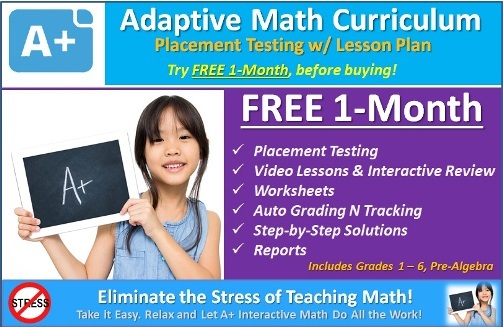 Overall, if you want an automated program that is easy to use, then the Adaptive Math Curriculum from A+ Interactive Math is a great option. Everything is done for you with no expectation that math is your thing. However, if you want more control over what lessons are being completed by your child and the ability to print out the work, then the Family Math Package may be a better fit. Don’t just take my word for how we found this to be. 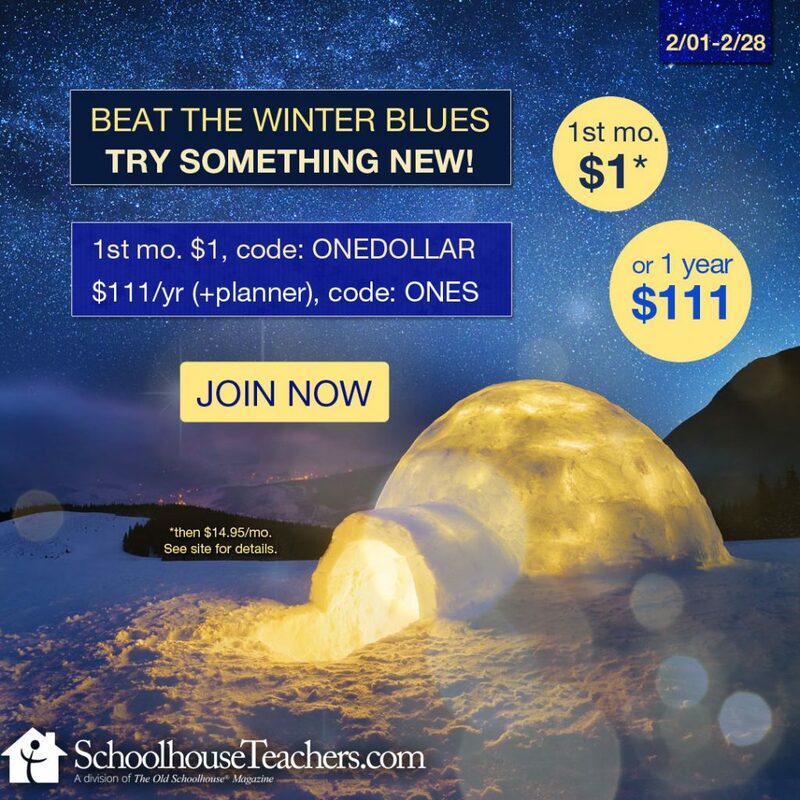 Visit A+ Interactive Math post on the Homeschool Review Crew website to see what other homeschooling parents thought about this resource.